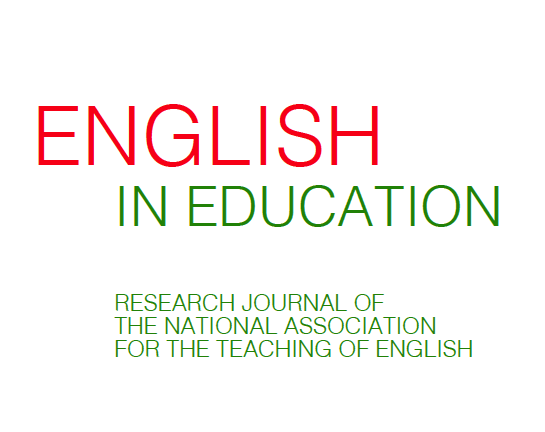 RESEARCH.ENGLISH offers informed opinion on the teaching of English. 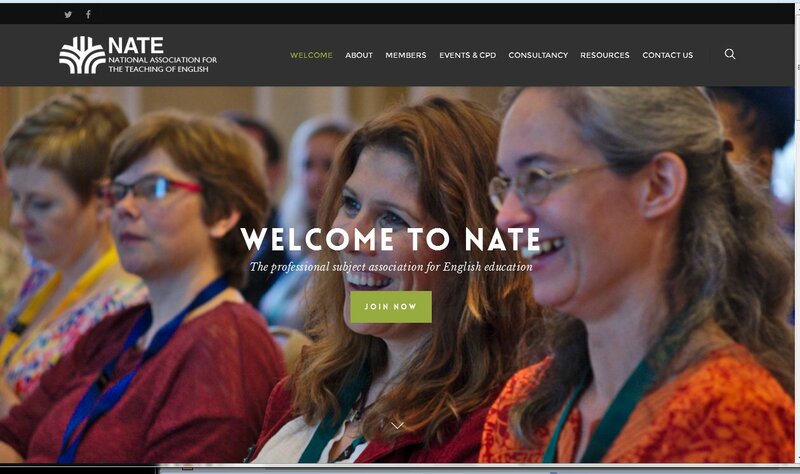 It is an online supplement to the international peer-reviewed journal English in Education, which I edit for the UK National Association for the Teaching of English. For more information about me, the journal and NATE, please follow the links on the right.